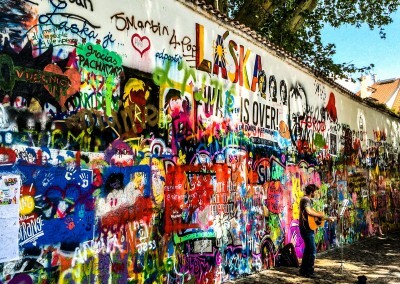 Do you want to see everything? 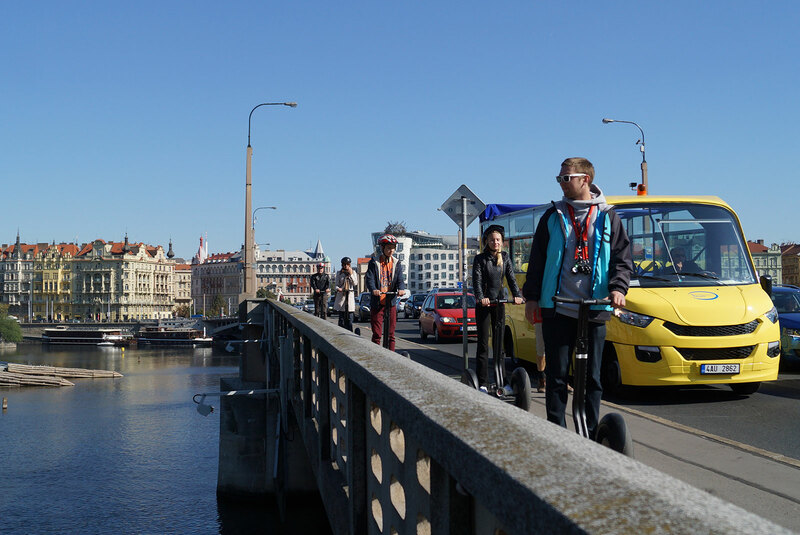 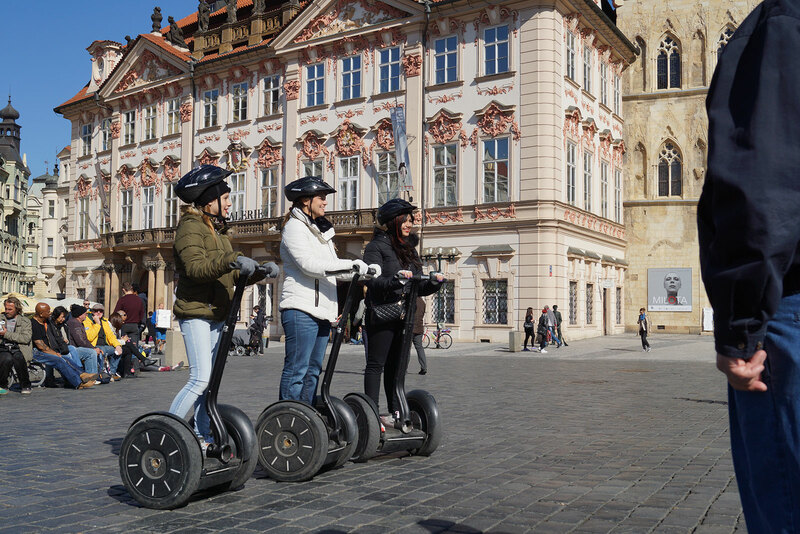 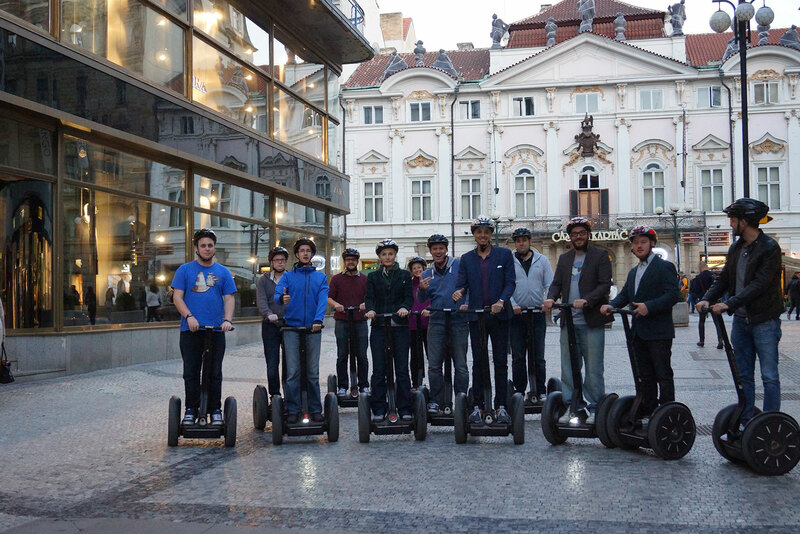 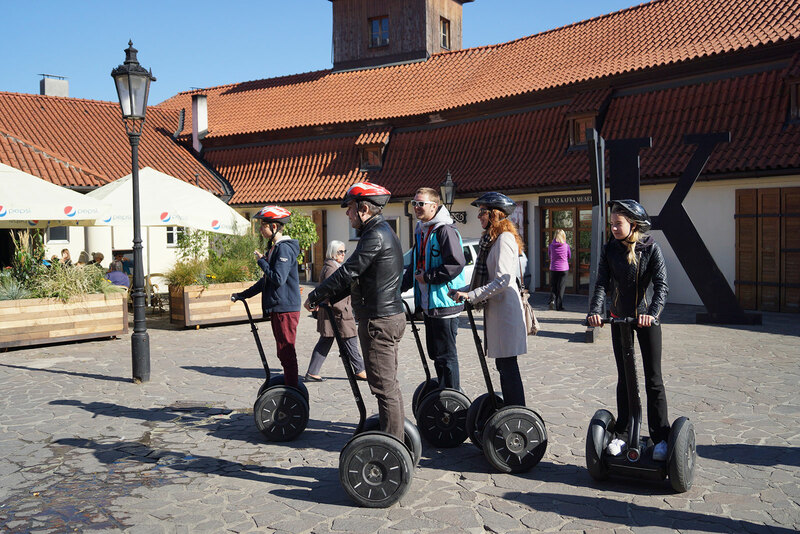 The Segway Prague Castle tour is the way how to do it. 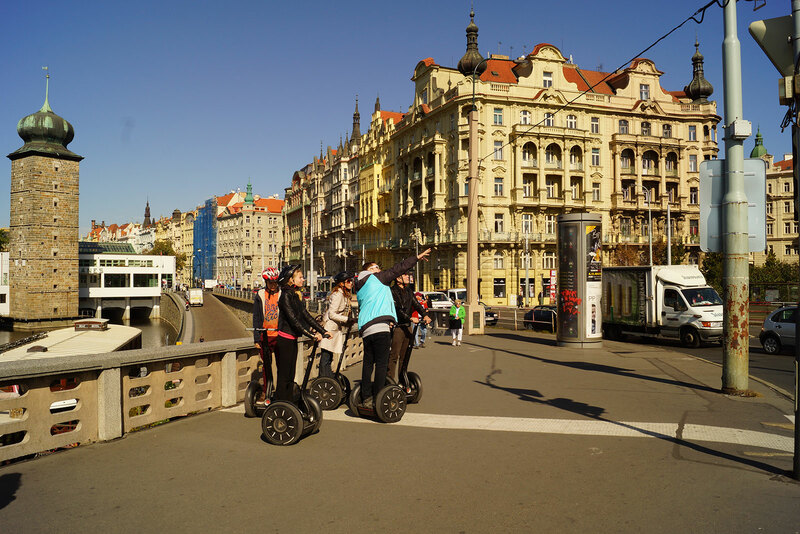 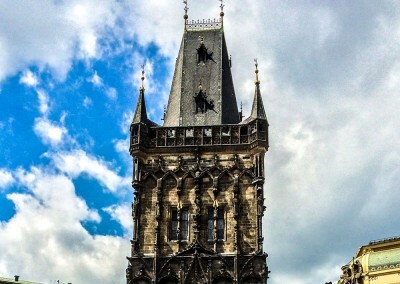 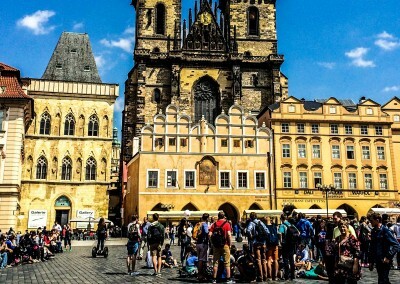 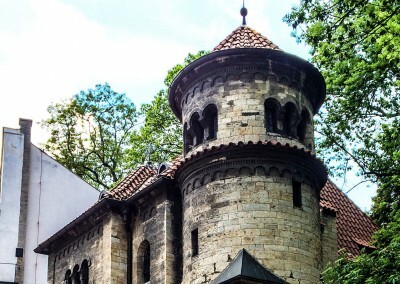 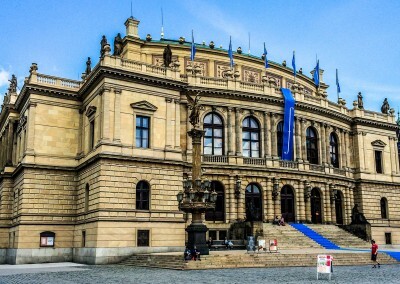 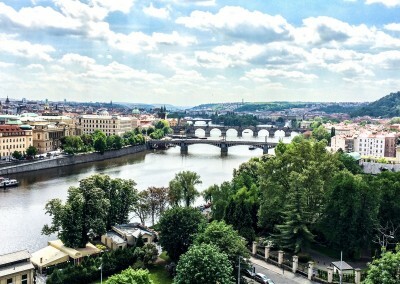 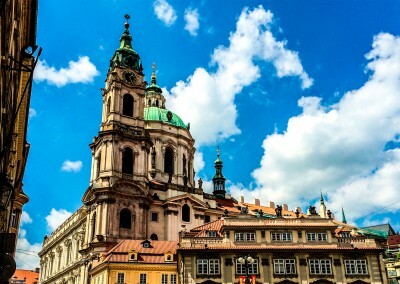 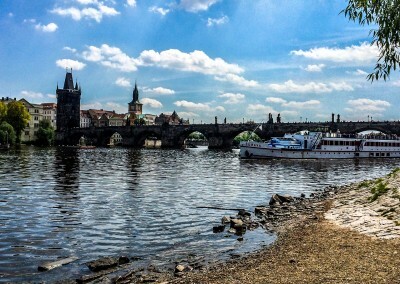 If you choose this tour you will not miss anything and get so much impression from visiting Prague. 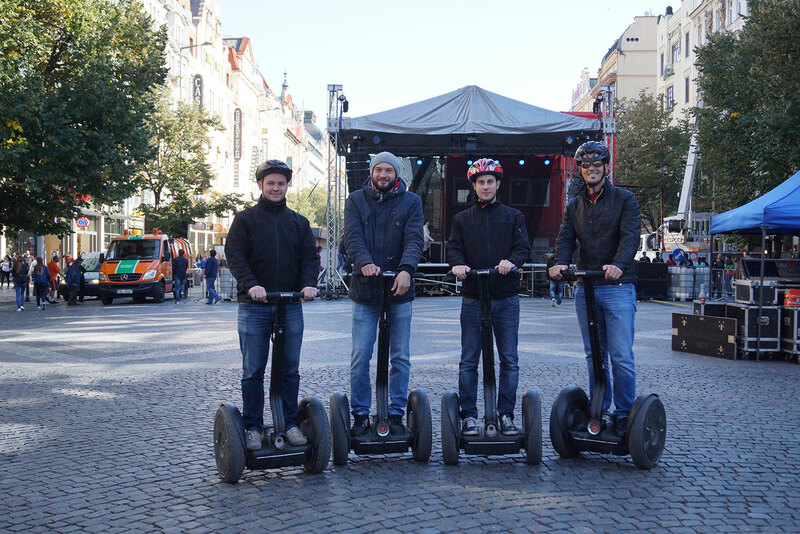 Great fun of riding a Segway. 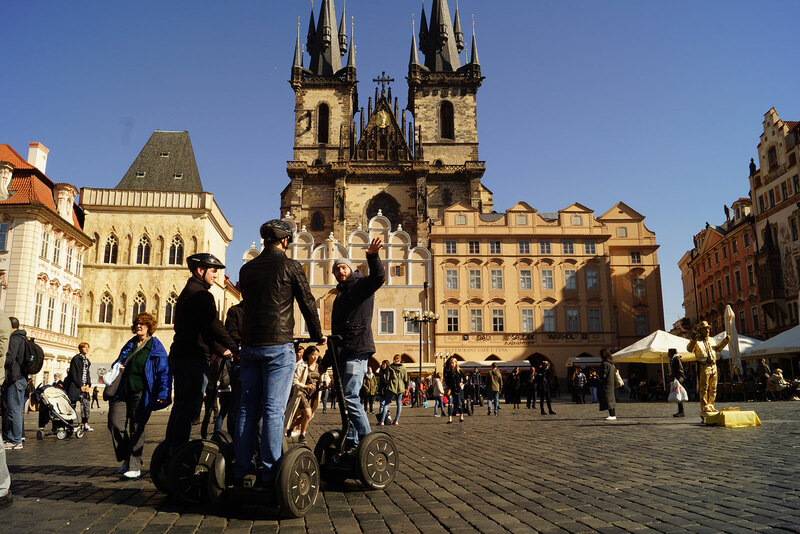 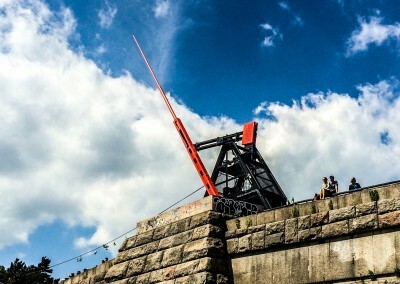 You will see the main places of interest in Prague within 120 minutes!